Courtesy of Roger Mackinnon of Century 21 Hi-Point Realty Ltd. 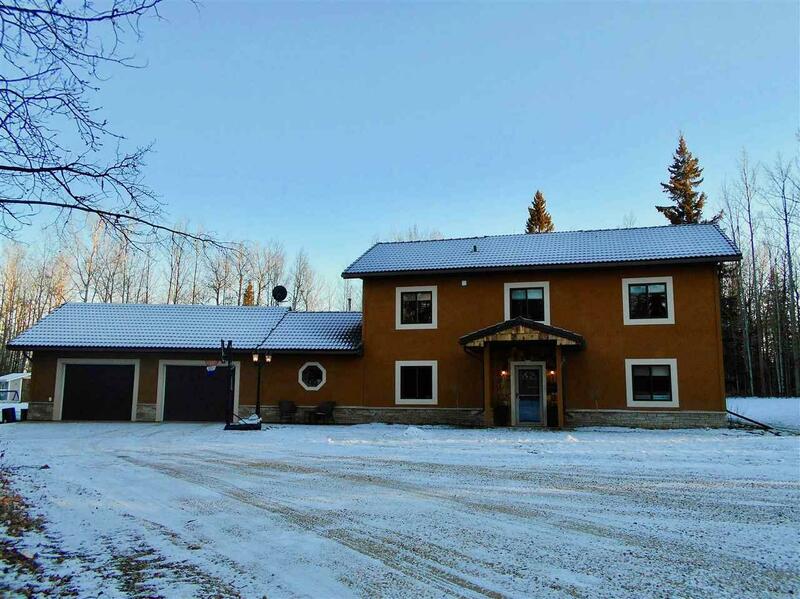 Acreage living 2 miles from Drayton Valley! This property located within Westbank Acres offers a fantastic setting with close proximity to Blue Rapids Provincial Recreation Area, the DV Brazeau Snow Club & Ski Hill, and the Pembina Nordic Ski Trails! 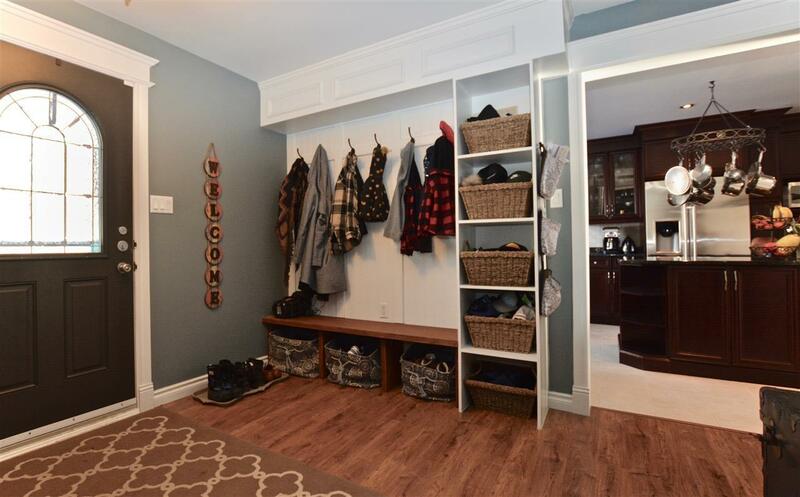 Upon entering this acreage youll be pleased with the privacy this treed setting provides. The main living area of this home offers a wonderful open concept with soaring vaulted ceilings providing a truly special ambience. From the dining area one can access concrete patio excellent for entertaining. In the living a wood stove serves as a focal point, great for cozying up on winter evenings and providing excellent supplemental heat. 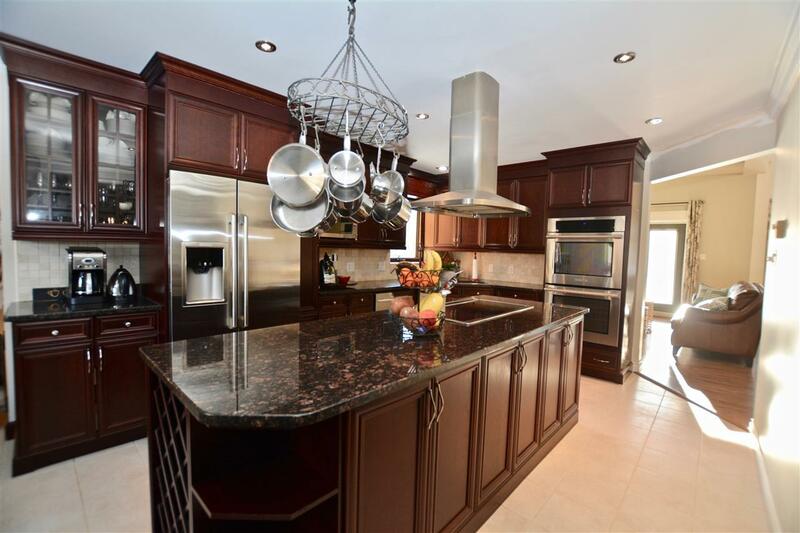 The kitchen is phenomenal with granite counters, a double wall oven, and plenty of beautiful and contemporary cabinetry. 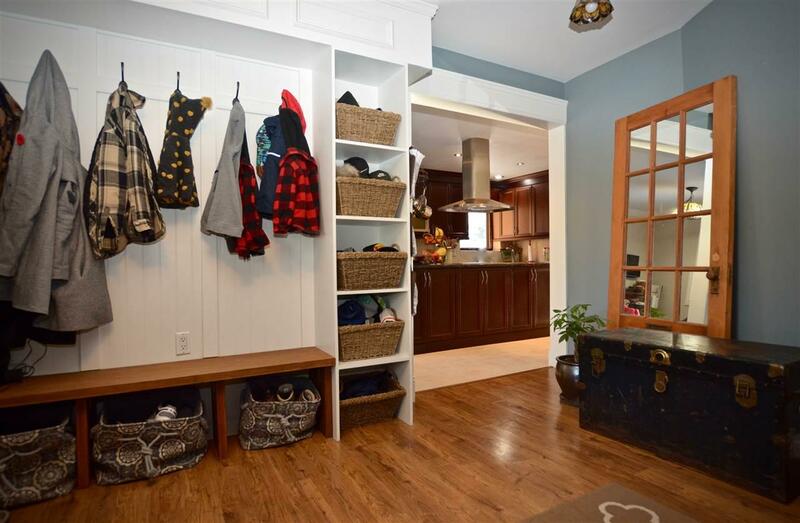 Off the 28x24 garage is a spacious flex room that can be used for just about anything. Each of the bedrooms in this home are large and the master bedroom has a beautiful en suite. Too many renovations to list! !